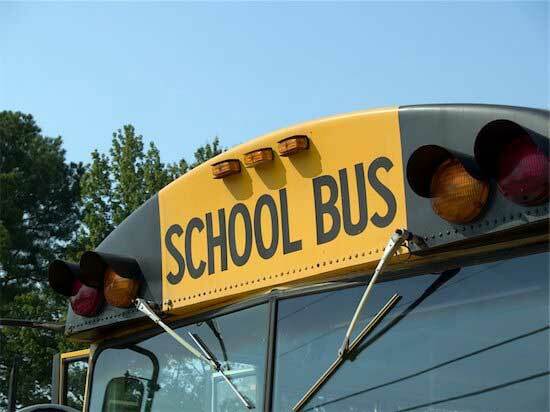 What’s Stalling Installation of School Bus Safety Sensors? Although a law requiring all new school buses in New Jersey to be equipped with sensors that would alert drivers if someone or something was passing in front of or behind their vehicles was signed more than a year ago, most school districts have yet to implement it. Should the Sale of Baby Walkers Be Banned? What’s Really in Your Makeup Bag?